ADS runs a number of STEM and careers activities to offer young people practical insight into how STEM subjects are used in industry. Initiatives also aim to demonstrate the range of career opportunities available and offer support to those who have just started working in our sectors. The biennial airshow is the perfect backdrop to motivate young people to study STEM subjects and discover the many different career opportunities available in the dynamic sectors of aerospace, defence and space. Groups from schools, universities and youth associations (aged between 11-21) who are registered by a teacher or group leader, get to participate for FREE. ADS works with a range of partners, sponsors and industry to deliver an interactive, informative and engaging programme for approx. 6500 young people at every airshow. 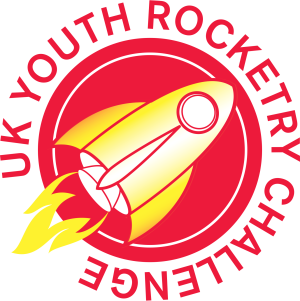 ADS is the proud organiser of the UK Youth Rocketry Challenge and has been running the event annually since 2006. The challenge is aimed at students aged 11–18 from secondary schools, colleges and/or higher education to design, build and launch a model rocket with two fragile payloads. This is a great way to engage the next generation of engineers with practical experience of building and executing complex missions. Careers in Aerospace is the exciting, not-for-profit careers initiative run in partnership with The Royal Aeronautical Society. 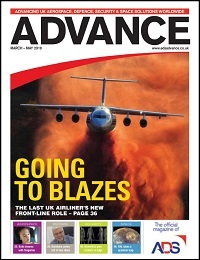 The website aims to provide impartial information, advice and guidance (IAG) on aerospace, aviation and defence career pathways and entry routes. It also contains valuable resources for job seekers including CV and skills advice, company listings for job searches as well as information about competitions, scholarships, vacancy news and relevant events. 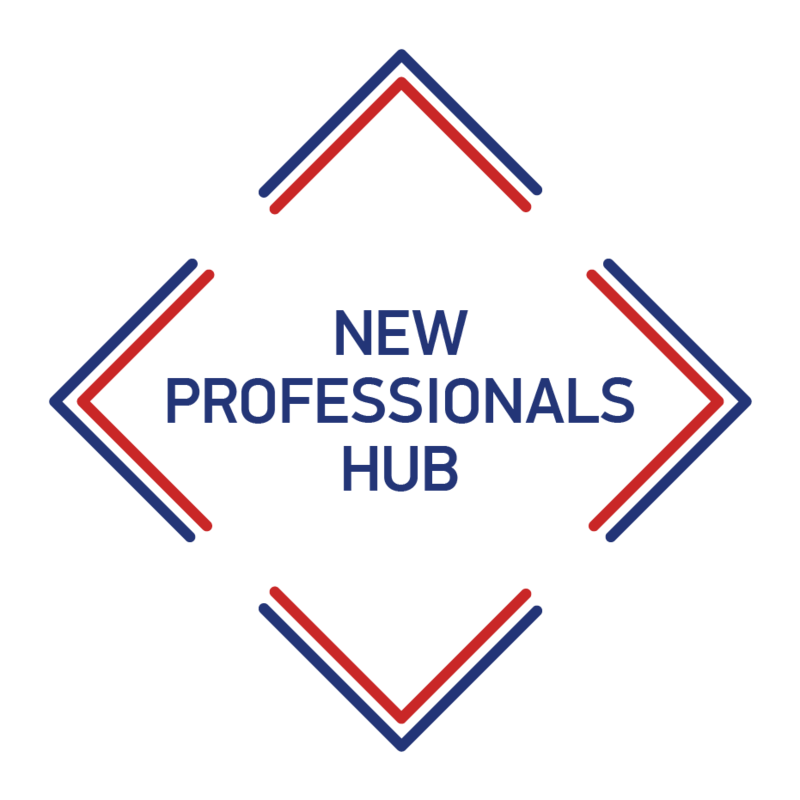 The New Professionals Hub (NPH) is a landing point for industry professionals new to the aerospace, defence, security & space sectors. 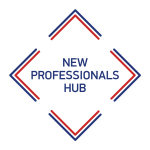 The NPH aims to help new professionals navigate the broad landscape of support networks and initiatives available to them. The goal is to create a supportive and helpful community through generating connections between people, groups, information and experiences in our sectors.